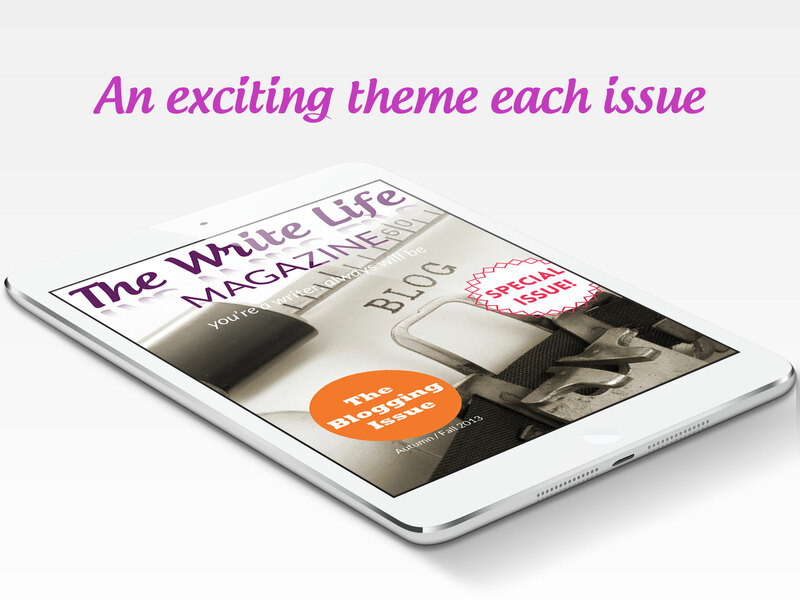 This magazine is ideal for you if… You adore writing and feel like your true self whenever you put pen to paper. It’s at the core of who you are. And if… Writing is not the only thing in your colorful life; you’re also energized by good food, coffee shops, design, travel, inspirational people and more. At The Write Life, we feel exactly the same way! We’ve created an experience that fuses it all. 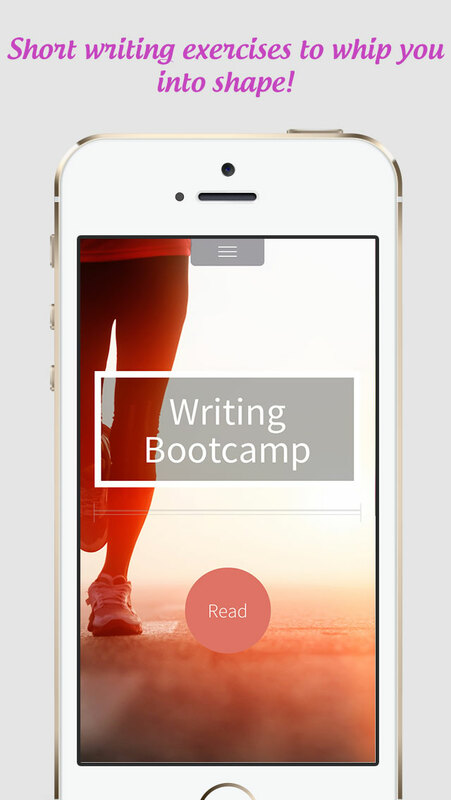 This app is the place you can go to be inspired on how to write more, and informed on how to write better. All while also satisfying the other loves in your life. 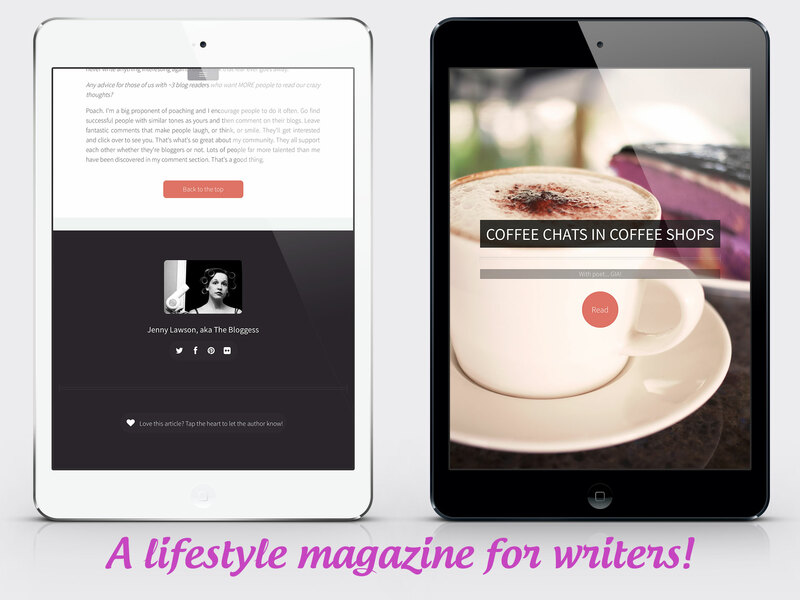 We introduce people, places and products that will speak to you in a way that no writing magazine has before through articles, interviews, beautiful images, audio and video. & features on technology, design, travel, food and more. “… fresh, interesting, lively, inventive, and beautifully produced… can’t wait for the next issue.” – Rebecca, Reader. 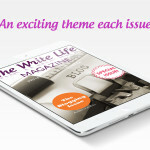 – We choose a theme for each issue. Some examples – What Writing Means to Me, Summertime!, The Food Issue, Lost in Translation, and The Jane Austen Issue. 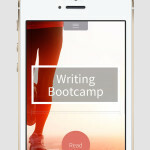 From the co-founders of 30 Day Books in Seattle, The Write Life Magazine is available for both iPhones & iPads. 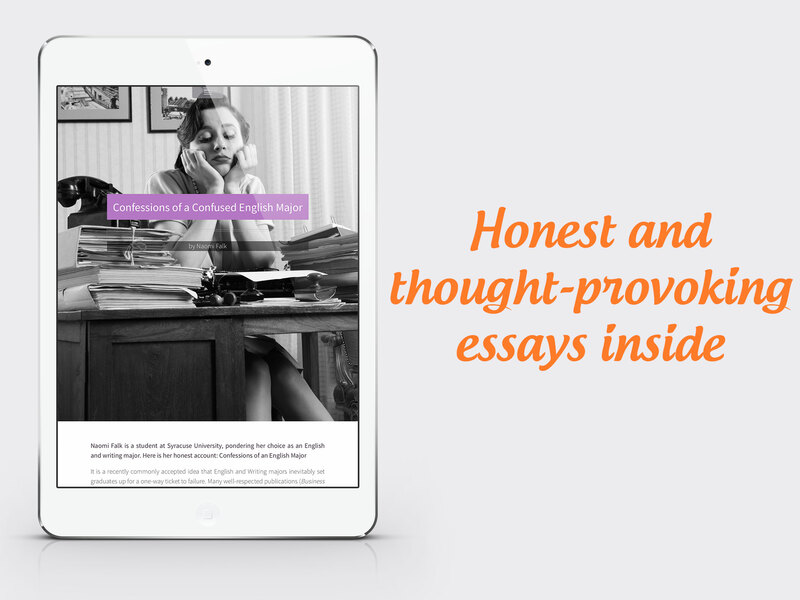 If you’re ready to get energized to write and feel uplifted, get your first copy now!